My son loves trains and his favourite thing to do is to watch all the trains coming and going at the local station, but when the big steamies pull in he is jumping out if his skin with excitement! 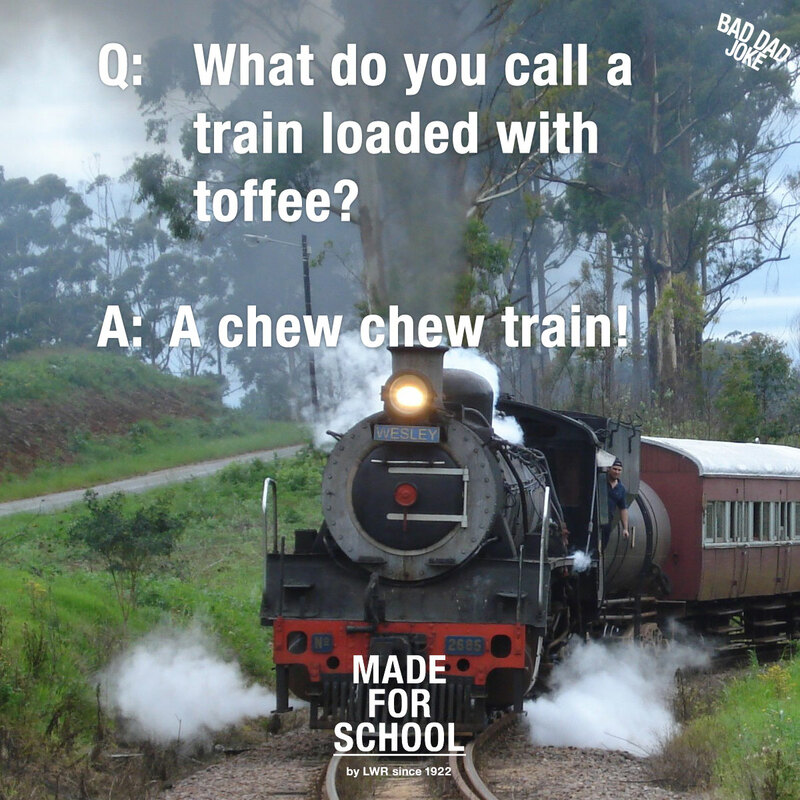 If you’ve got a child who loves trains or just a joke then share this one with them today. Hope it gets you a grin.